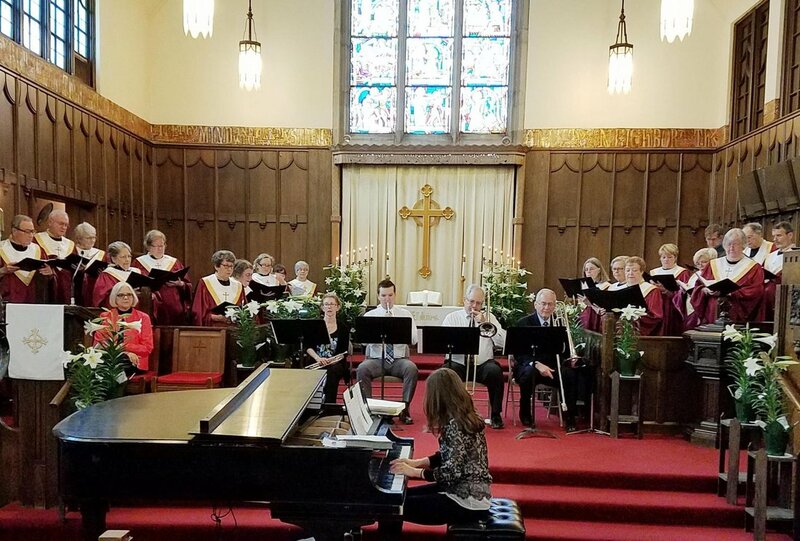 First Congregational Church of Des Plaines is a place where music has been a vibrant part of nearly 150 years of praise and worship. 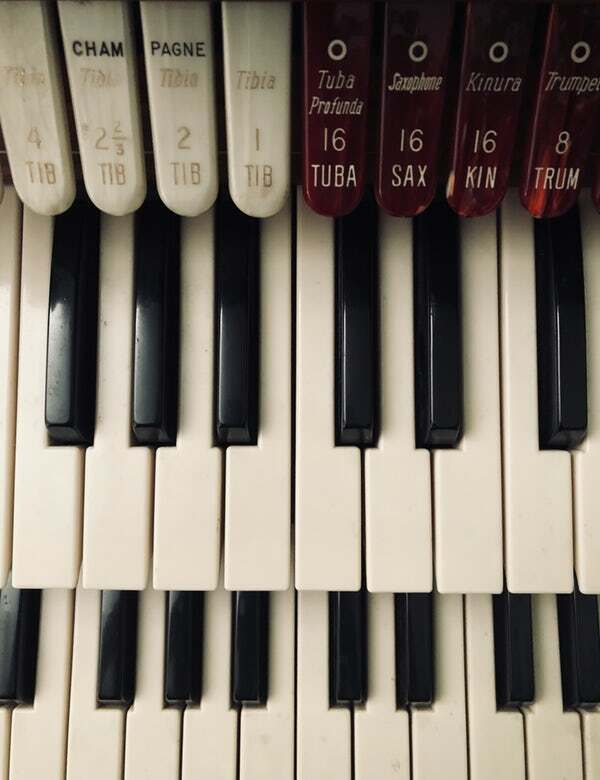 Through its history, we have seen musicians of all types performing solo works, trios and large ensembles of instrumentalists. 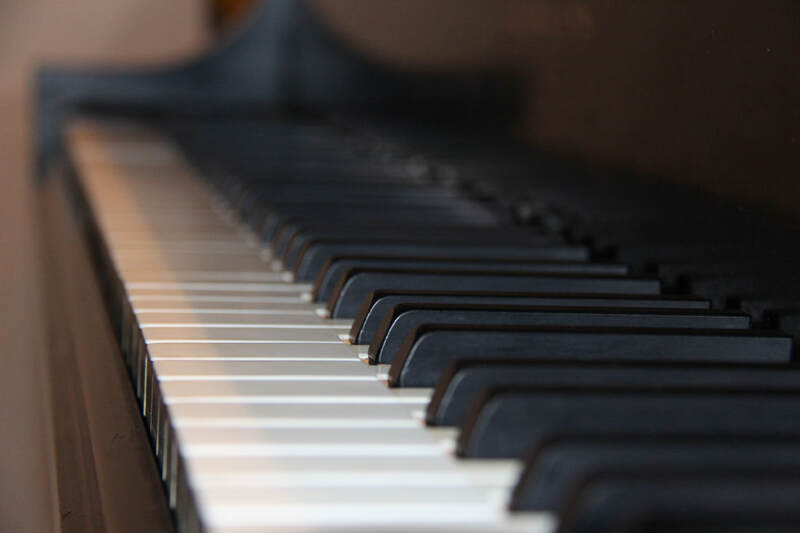 Voices are heard weekly, not only in the congregation singing traditional hymns but also more contemporary works. 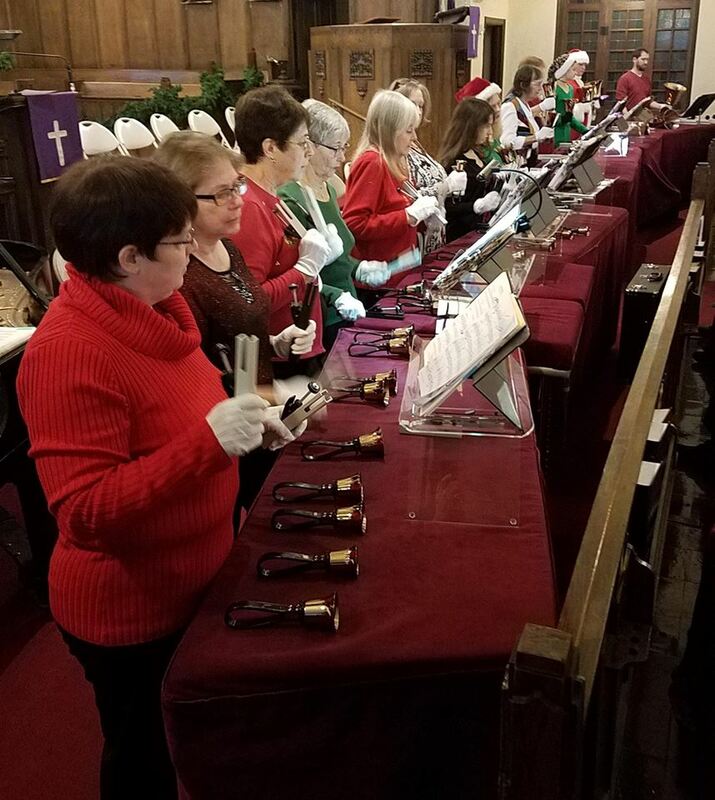 The Bell Choir is also heard at least once a month during this same season and gives a spring concert every year.